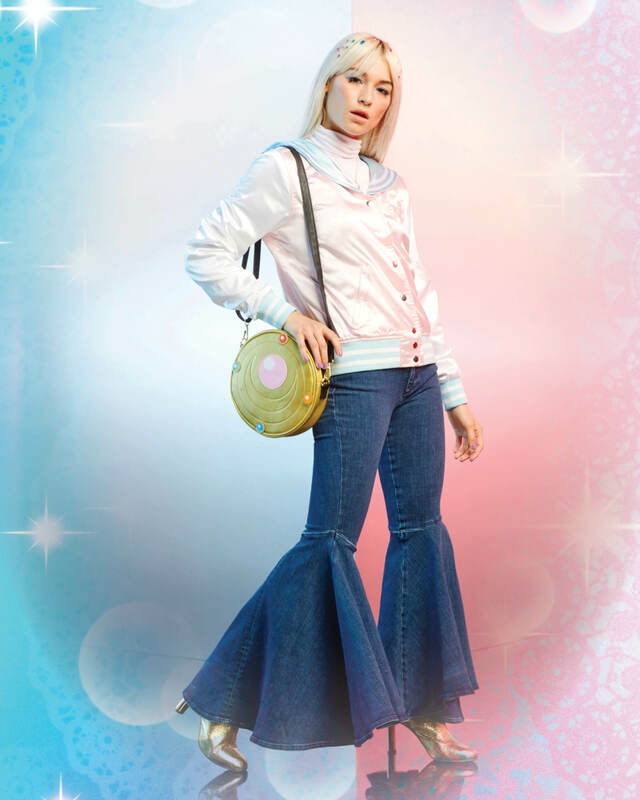 The holiday season may be officially behind us but Hot Topic and Toei Animation are giving us the most amazing belated gift. 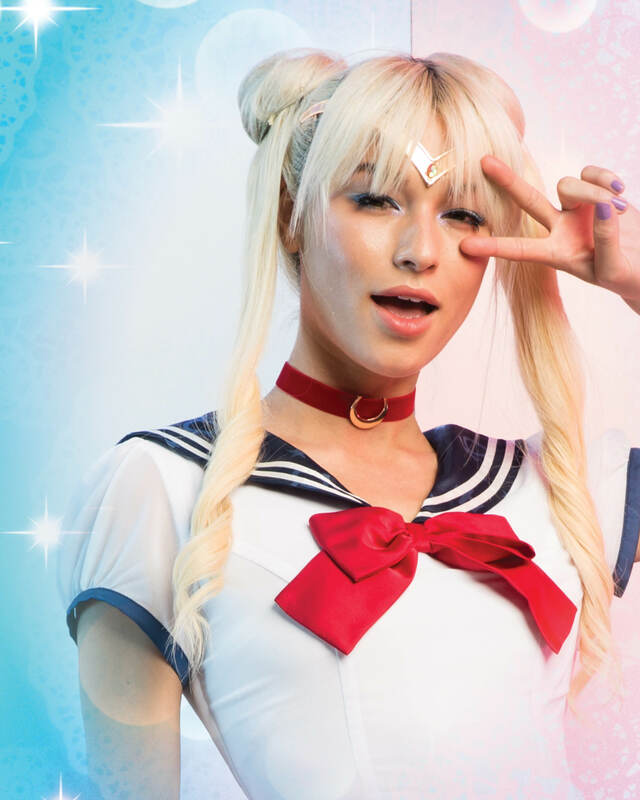 Kicking off the new year right, the two have teamed up to bring us an amazing new Sailor Moon collection. 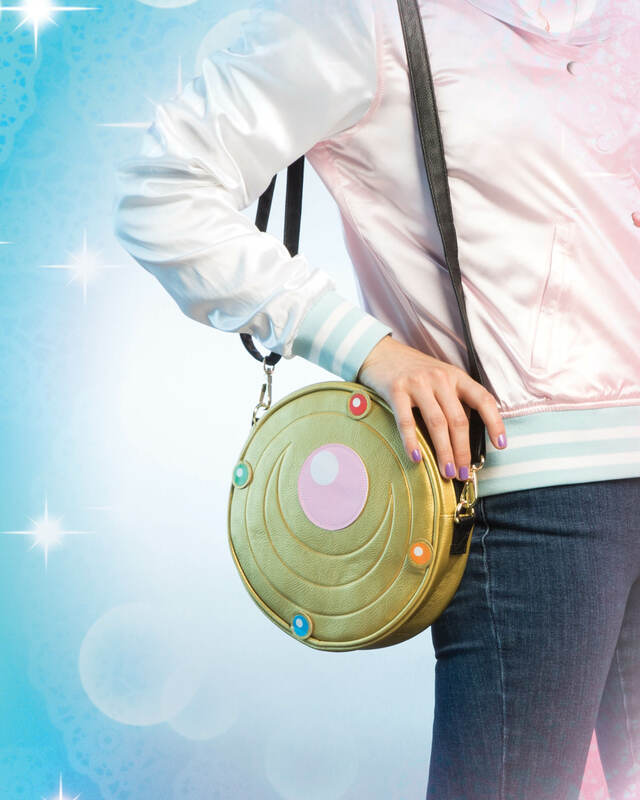 But while this collection sees an update on our old favorites like cosplay dresses and printed tees, it’s also taking things one step further and releasing a set of accessories that’ll have you saying, “Name of the moon, I need it all!” From bags to jewelry, you’ll have everything you need to transform into your fav character from the beloved animated series the next time you hop onto Hulu for a marathon. Check out the rest of this must-have collection here. Happy shopping!